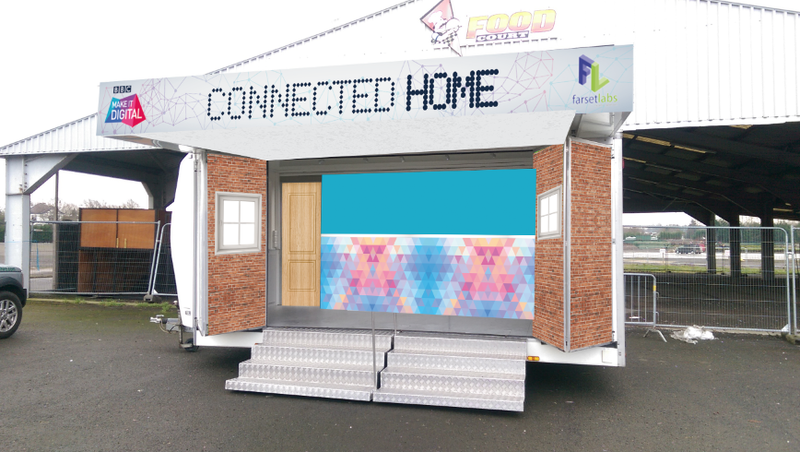 We’re partnering with @BBCNIreland to deliver a Connected Home Roadshow as part of @NISciFest! 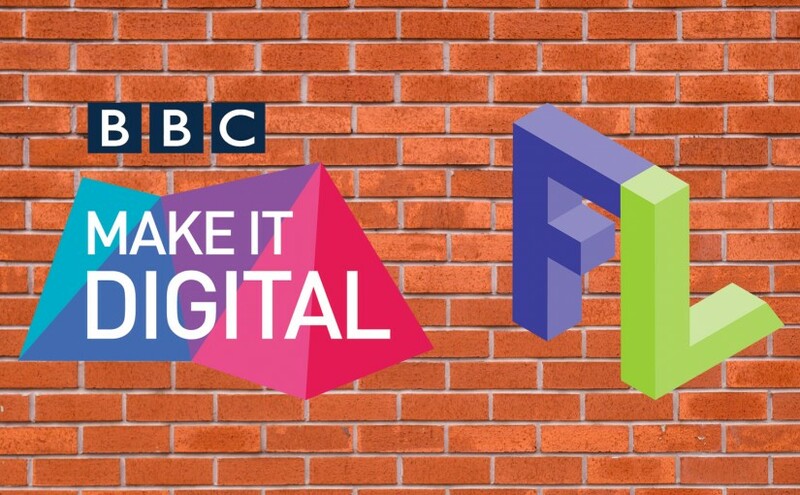 If you like the thought of controlling your lights from the comfort of your armchair, a coffee pot that tells you how much is left or plants that water themselves, then don’t miss BBC Make It Digital’s Connected Home Roadshow as part of the NI Science Festival 2016. I’ve been having far too much fun with this project! We’ve been busy in the workshop building and testing the gadgets to show you how they could make a difference in your own home right now! 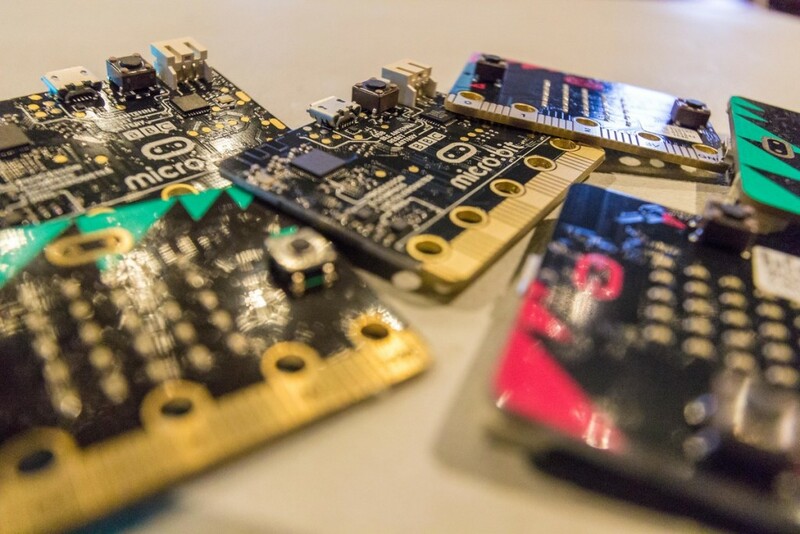 There’s also a chance to get a first hands-on look at the BBC micro:bit, a pocket-sized codeable computer that’ll be given to every Year 7 pupil or equivalent across the UK. Come and see what it can do! This Friday (2nd) at 17:30, the Dojo is back. 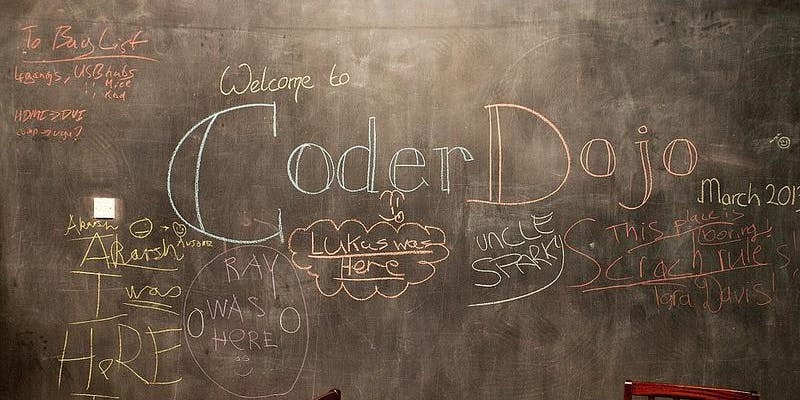 CoderDojo is a movement orientated around running not-for-profit coding clubs and regular sessions for young people. 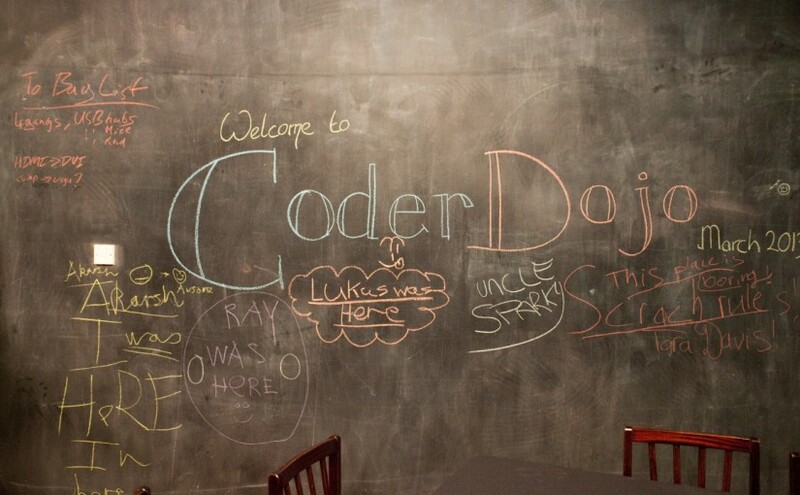 At CoderDojo, young people learn how to code, develop websites, apps, programs, games and more. In addition to learning to code, members meet like minded people, show off what they’ve been working on and as well as developing key critical thinking and problem solving skills. It’s also a lot of fun! As part of this new wave of mentors, we’re hosting an induction session this Wednesday between 17:30 and 19:30, sneaking in before the Google Developer Group Meetup (although we can break out into the workshop if discussion continues). 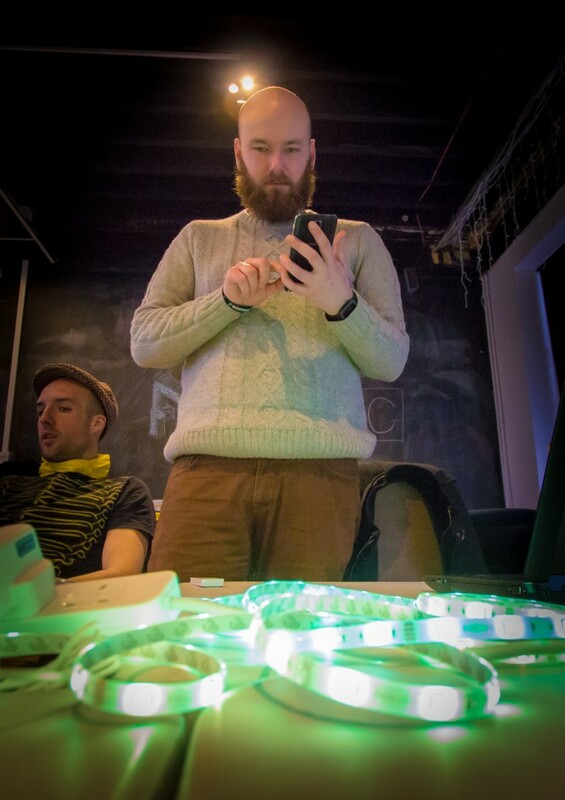 Don’t worry if you’re running late / can’t make it, but it’d be helpful if you could let outreach@farsetlabs.org.uk know if you’re no longer interested and we’ll take you off the mailing list.